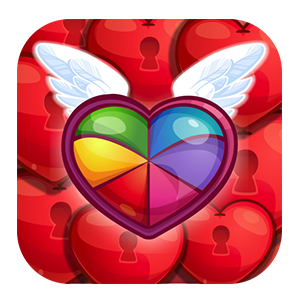 Celebrate Saint Valentine with cupid’s cute candy heart matching game. 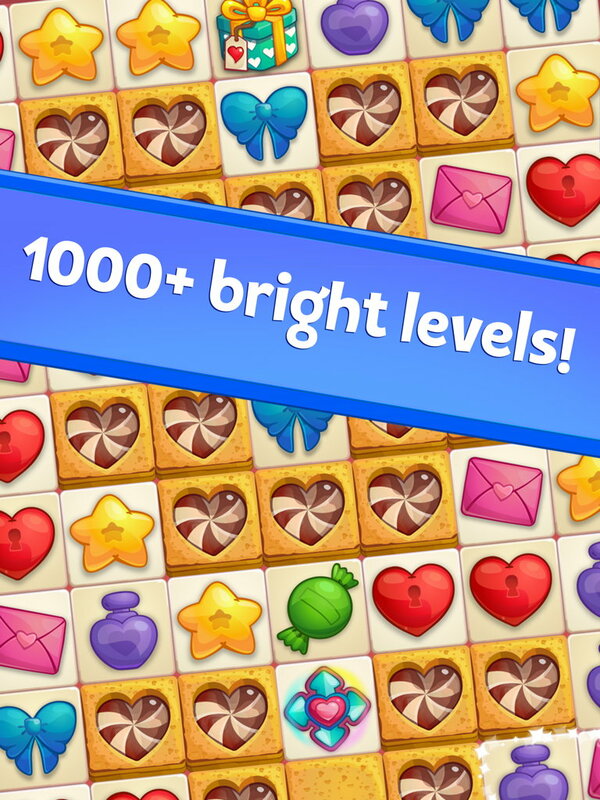 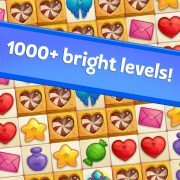 This lovely match 3 puzzle features no less than 2400 relaxing and challenging levels. 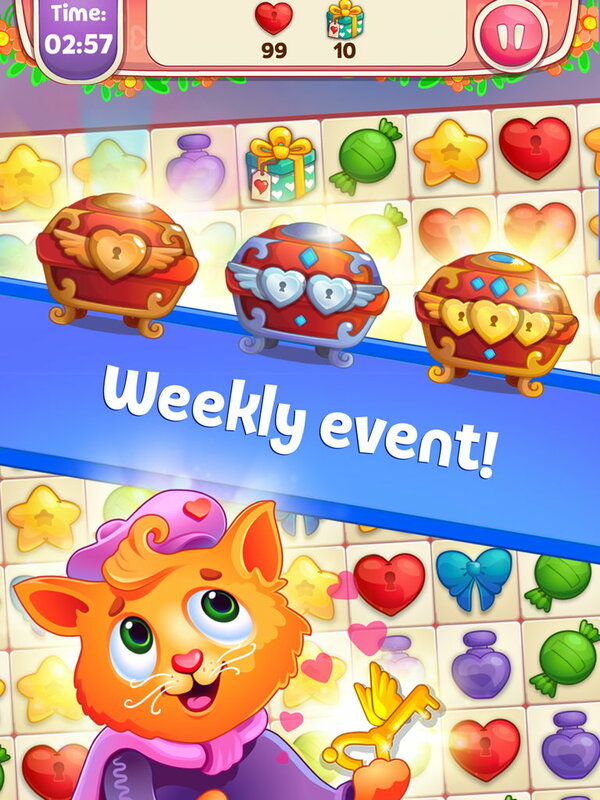 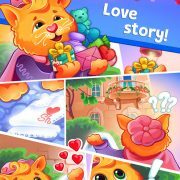 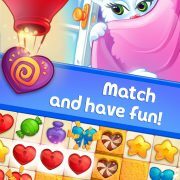 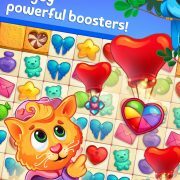 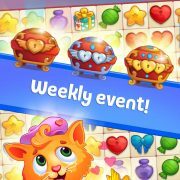 Play the calming puzzles when you want to relax, or when you’re in the mood for some girly pink match 3 fun, after looking for love in a dating app. 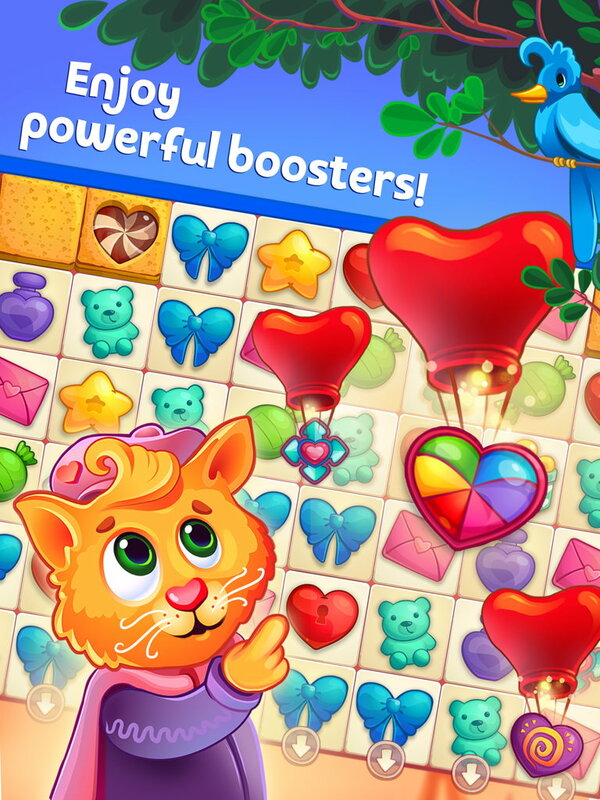 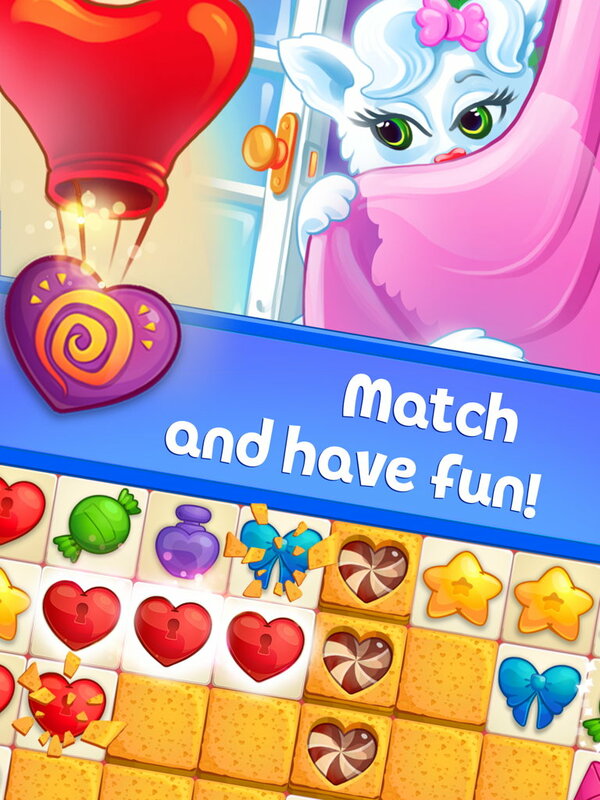 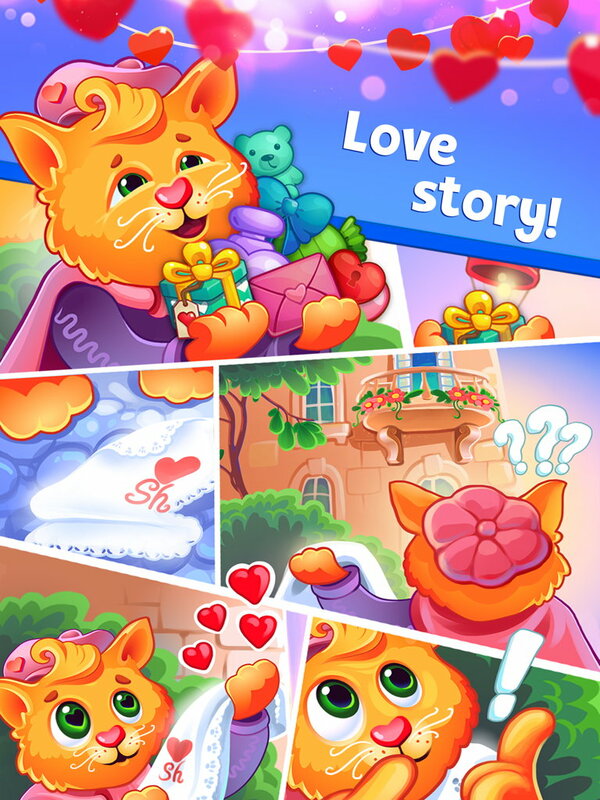 No matter if you’re hot or not, you will love this sweet and cute matching game with loads of enjoyable easy levels.